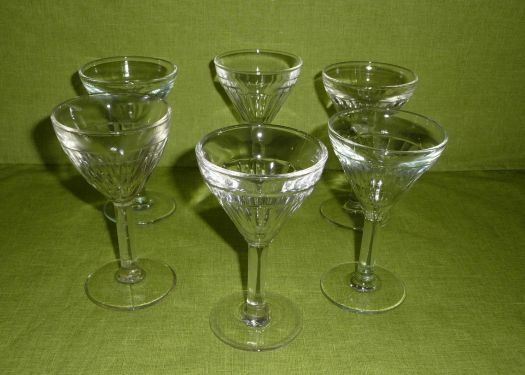 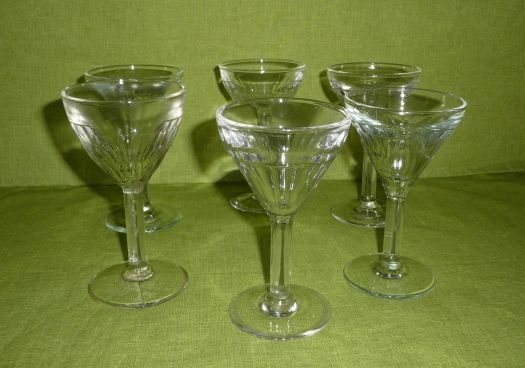 6 bistrot glasses to take "apéritif". 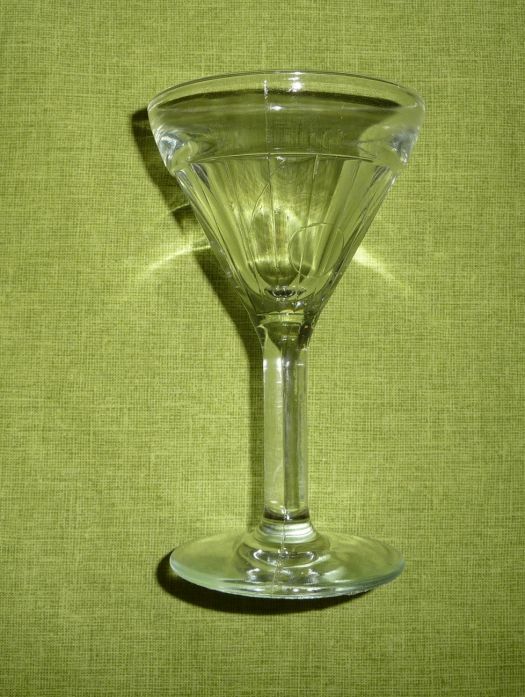 It doesn't contain much, so if you full only one time your glass, you will be really very reasonable ! 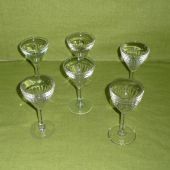 Good condition, one of the glasses is a little different, it is not chocking.